Naomi and her mom learn what Yah says about dealing with everyday anger issues. Hi my name is Ezekiel and i am nine years old. 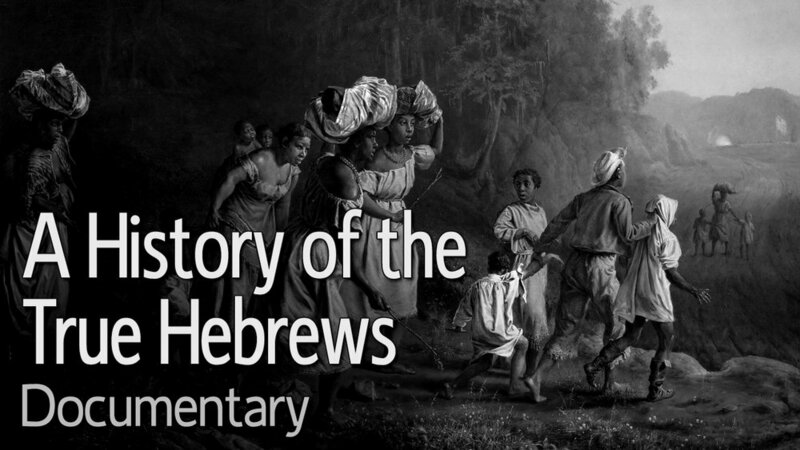 I have learned so much so far and I will use these lessons throughout my Hebrew Israelite life.